Mr. Pedro A. Rivera was appointed to serve as the Pennsylvania Secretary of Education by Governor Tom Wolf and confirmed unanimously by the state Senate in 2015. Sec. Rivera, a lifelong educator, most recently served as superintendent of The School District of Lancaster, a position he held from 2008-2015. He brings extensive experience in public education to his role as a member of Governor Wolf's cabinet and has spent his entire career helping students. Prior to serving as superintendent of The School District of Lancaster, he served as a classroom teacher, staff member with the Philadelphia Federation of Teachers, assistant principal, principal, and executive director for the School District of Philadelphia. During his tenure as Secretary of Education, he has traveled the commonwealth meeting with educators, administrators, and students on the Schools That Teach tour, discussing their priorities and needs, and taking those insights back to Harrisburg. Under his guidance, the Pennsylvania Department of Education has engaged thousands of stakeholders — including educators, parents, policymakers, business and industry leaders, higher education officials, and education advocates — to inform the work the department is doing on issues like graduation requirements, modifications to the School Performance Profile, and in developing the Every Student Succeeds Act State Plan. Additionally, Sec. Rivera served on the bipartisan Basic Education Funding Commission that developed a fair and equitable funding formula to reinvest in Pennsylvania’s schools that was signed by Governor Wolf in June 2016. Sec. 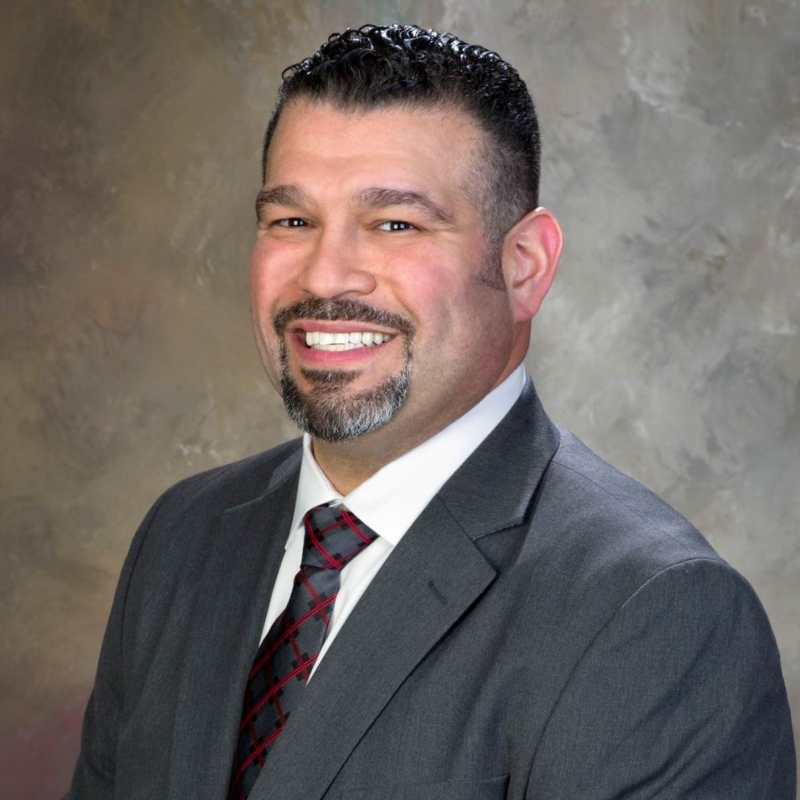 Rivera is a first generation college graduate and earned a Bachelor of Science degree from The Pennsylvania State University, a Master's degree in Education Administration from Cheyney University, and his Superintendent's Letter of Eligibility from Arcadia University. In September 2014, he was honored by the White House as a Champion of Change for his efforts to transform urban education – one of ten recipients nationwide to receive the prestigious honor. Sec. Rivera was raised in the Hunting Park section of North Philadelphia and resides in Lancaster with his wife Erika, son Lucas and daughter Elena.